Even with the limited amount of advertisements you already see on Hulu, there is now an option to wipe them out completely. 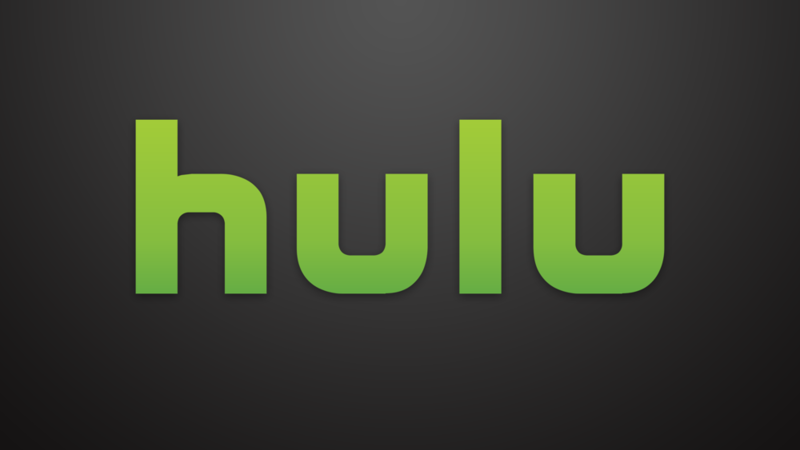 Starting today, Hulu has an ad-free option for subscribers, priced at $11.99 a month. The limited commercials option is still available, priced at the usual $7.99 a month price. Hulu is unlike Netflix, which to me, focuses more heavily on their in-house shows and movies, while Hulu is basically streamable cable television. You have all of your regular shows, like South Park, Empire, Modern Family, the Night show lineup, and so much more. If you don’t use Hulu, but are now interested thanks to no ads, you could try it out free for a week. Moto X Pure Edition Hands-on (Part 2)!